One might think that beds are purely functional. After all, we are unconscious for most of the time we are using them. However, over time they have been, and still are, status symbols of the highest importance. 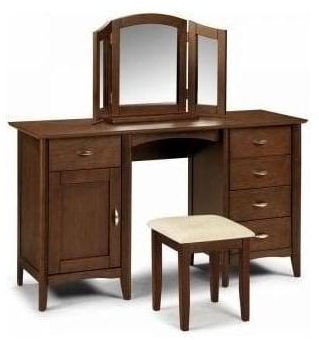 They are or can be also one of the most expensive items of household furniture that we buy. A trip to a furniture store unfolds a dazzling array of these things we hardly ever really see. 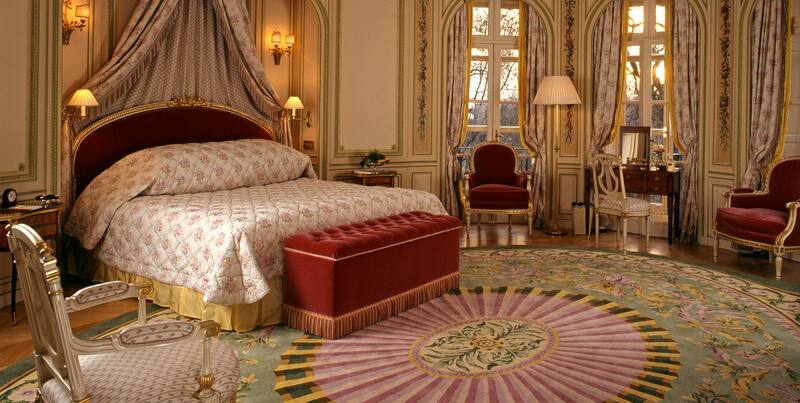 The price ranges are enormous and the variety astounding. Let’s look at how beds have evolved and changed over the years. In pre-history, beds were very rudimentary affairs. 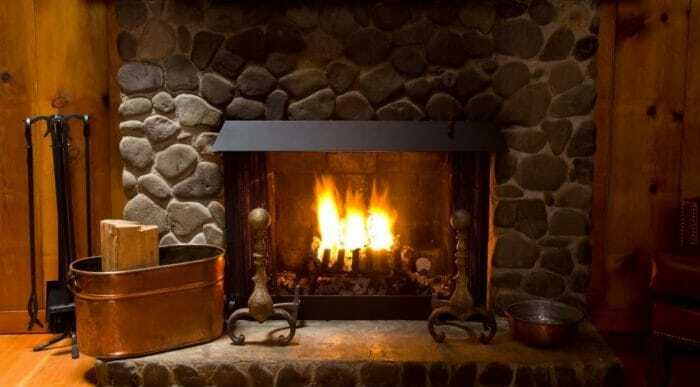 Maybe a pit was dug and grass and hay thrown in with a goatskin on top for a bit of added comfort. This lasted for a very long time, and it was not until the renaissance period that beds started to be thought of differently. 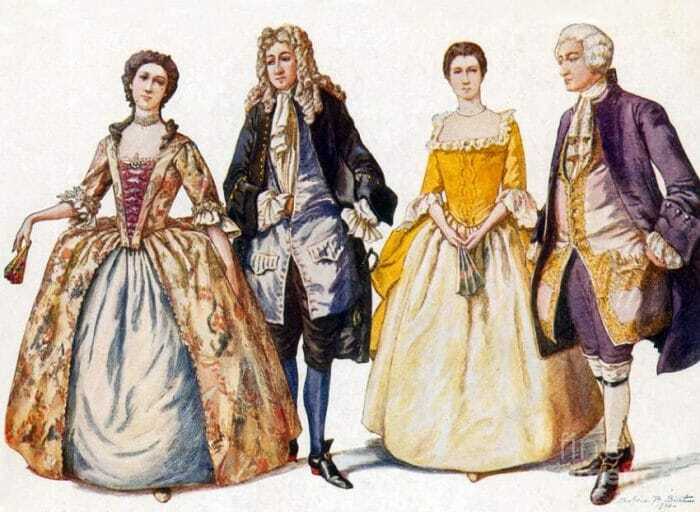 The people of this era were much more ostentatious in their outlook and status was becoming very important to the wealthy families of Italy and France particularly. The idea of this kind of status also permeated into Great Britain. A look at the contents of the bedrooms of some of the grandest houses in the UK demonstrates this almost obsession with grandeur and decoration. 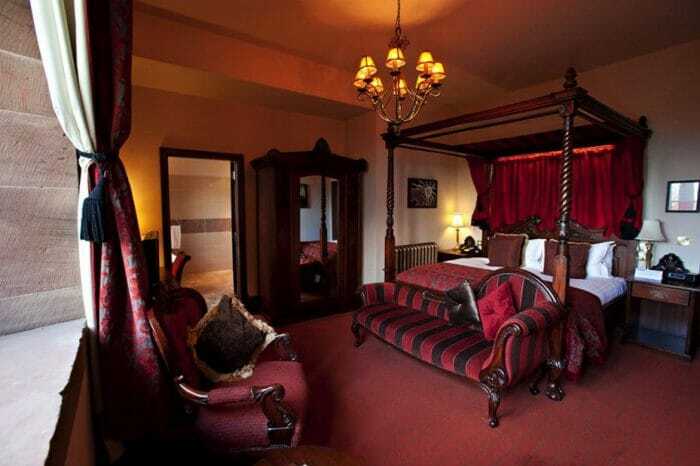 Baroque and rococo bedrooms had huge four poster bed in them. So, not only had the bed risen off the floor, it now also had walls. For the sleeper, the most important part of a bed is the mattress. 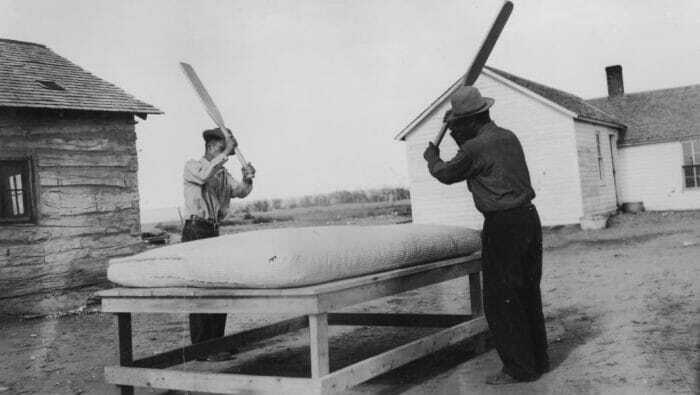 Not only did raising the bed off the floor eliminate pests and vermin, it also provided a decent platform for a new innovation, the mattress. 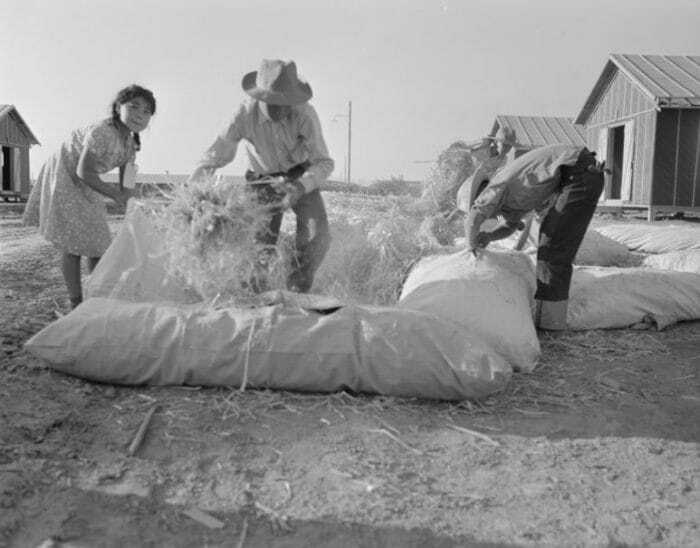 The first mattresses were usually made of hay or some other suitable organic material. They progressed into being cotton stuffed and then to being stuffed with feathers. These beds were, however not as comfortable as some would wish and a great deal scientific inventiveness went into the design of mattresses. There were two breakthroughs roughly one hundred years apart. There is discussion about the geographical origin of the first but there is no doubt about its roots. In the late nineteenth century, a German engineer produced the first car. Of that, there is no doubt. That car needed to have a smooth ride. Somebody invented coil springs in order to achieve this. The original leaf springs did not suit the rich people who owned cars. What does this have to do with sleep? Somebody realised that a whole bunch of coil springs spread flat with a nice cotton covering to keep the springs away from the body would be a really great surface to sleep on. 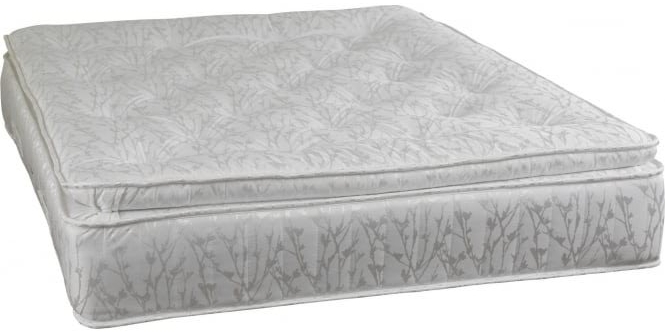 The coil spring mattress was born. The second breakthrough was also, possibly, a result automotive engineering. One of the properties of a liquid is that it cannot be compressed. This idea was used in hydraulic dampers for car suspension systems. It is also used for the transmission of power. Somebody filled a very large bag with water and sat on. The water did not compress, it cannot, so it moved aside. This somebody felt that sleeping on such a hydraulic platform might be very comfortable. So, roughly one hundred years after metal springs to sleep on, we have hydraulic dampers. Hail the waterbed. Still, science has not finished with sleeping innovation. NASA, the USA space agency, also got into the act. They needed to keep their astronauts comfortable whilst weightless. The result of this need was, yes, memory foam. This product is now widely used and readily available. Who says the space program is a waste of money. 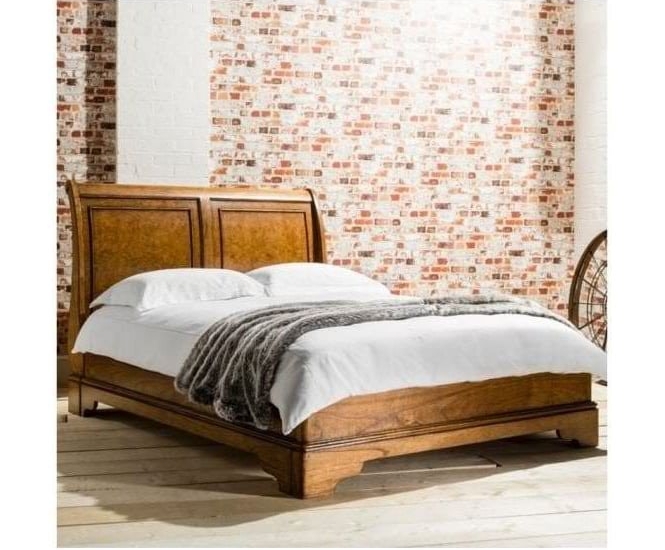 So with all the history and science out of the way shall we now look at some of the range of beds from our modern & contemporary bedroom furniture sets? 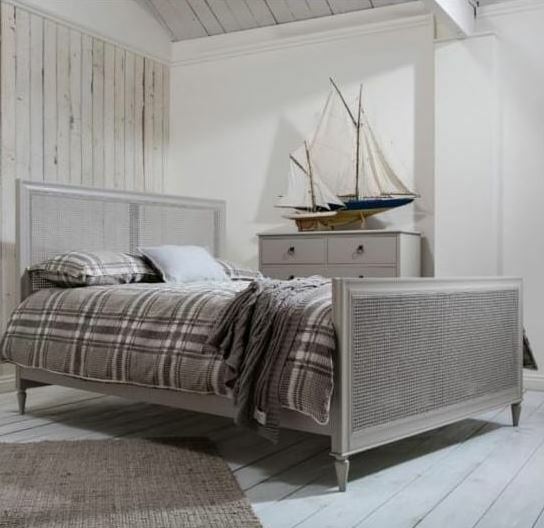 We are proud to welcome to our collection of modern and contemporary furniture this exceptional bed from the Baltimore collection. 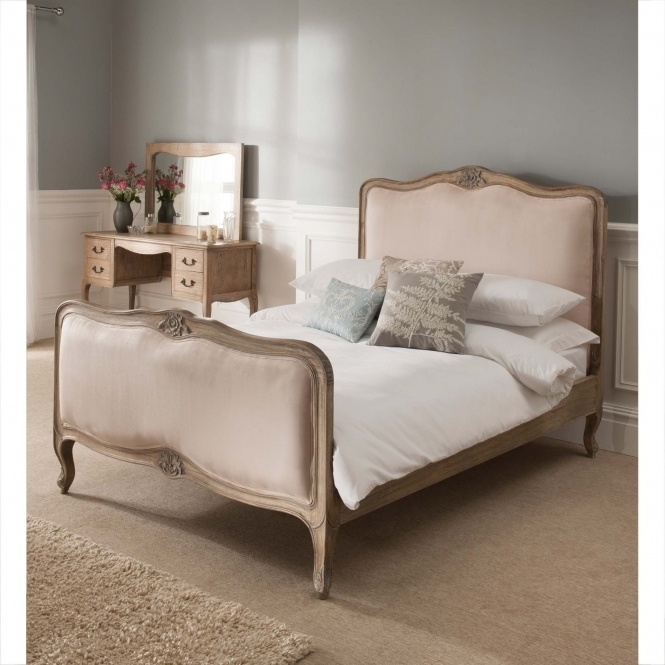 Handcrafted and carefully built by experts, this bed featuring a low foot end is sure to impress. 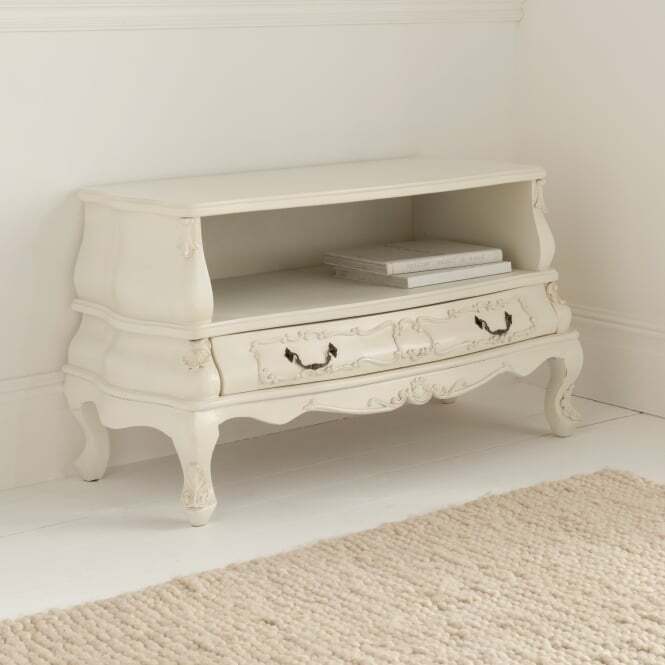 Working wonderful brightening uo your home either on its own or alongside our other ranges. 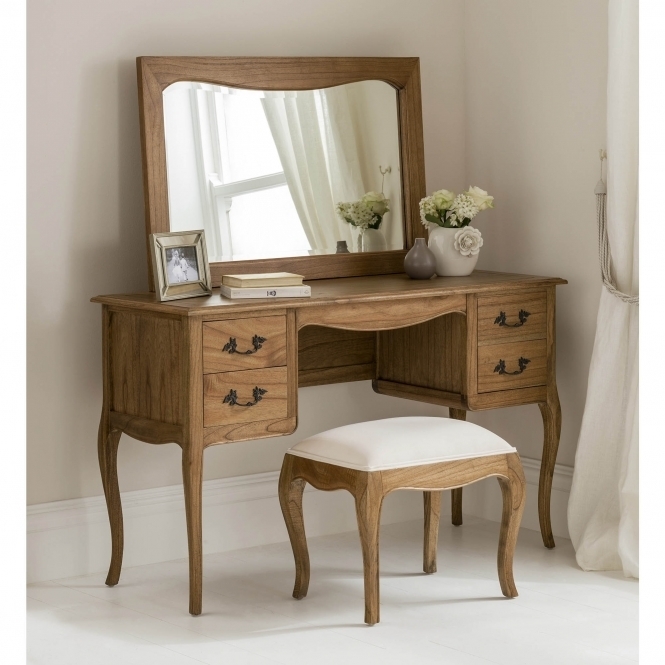 Add some additional modern style and beauty in your wonderful home today with this fantastic new dressing table from the Baltimore collection. 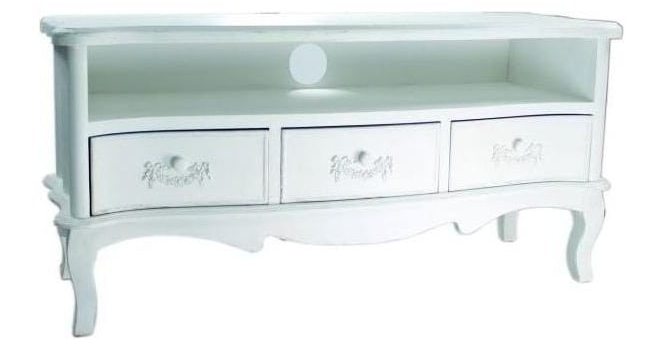 Handcrafted and carefully build from the finest of natural materials, this solid natural wood dresser will astound and brighten up your bedroom in an instant. When we think modern and contemporary furniture what initially springs to mind… Is it the futuristic room sets from your favourite sci-fi film or perhaps you envisage it placed throughout multi-billion dollar start-up companies? Well it is in fact all around us, and has been since the late 19th century. 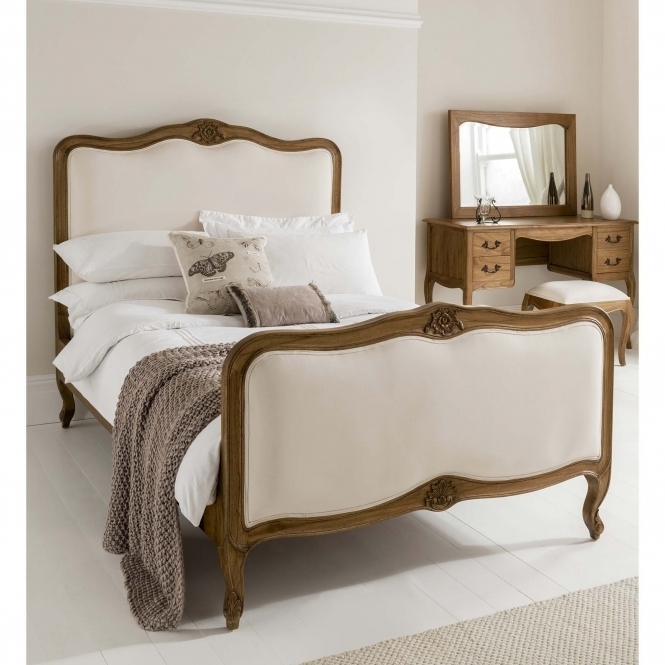 Historically bedroom furniture was crafted by hand. 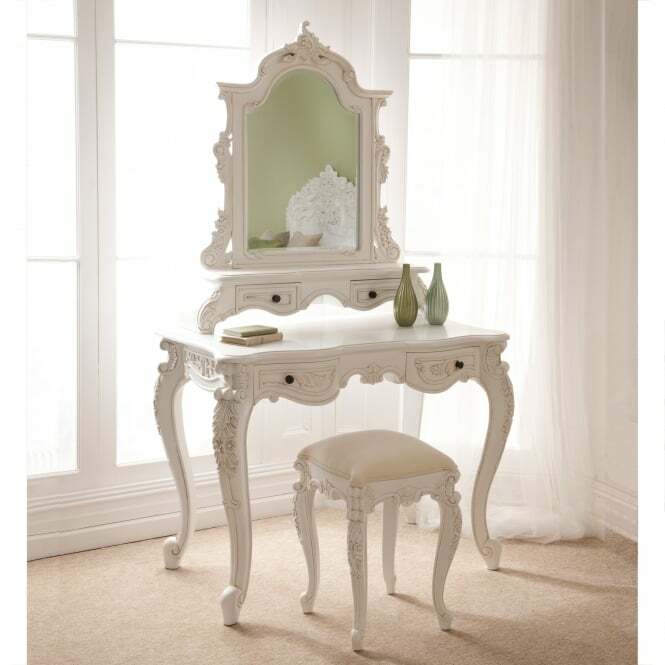 Just imagine all those painstaking manual labour hours used to carve your favourite extortionately priced bedroom chair or dressing table piece alike… it was truly only for the very wealthy. That is until mass production first came to light. The theory of hugely accessible and affordable furniture pieces all machine made where too popular to turn down and appealed to the masses. Also referred to as functionalism, this helped popularise the modern furniture designs that we have come to know and love today. With affordable furniture pieces available in mass, this encouraged designers and craftsman to think more ‘outside the box’, experimenting with an array of materials such as woods, metals, plastics and glass, the future of modern and contemporary furniture was arriving. With designers constantly thriving to outshine one another and develop the next best thing, this trend was evolving… and evolving fast it was! From solid glass bedroom furniture pieces to cut fabric furniture, interior designers and manufactures are constantly pushing the boundaries to create a uniquely modern and abstract envisioned future. So, is there a huge difference between modern and contemporary furniture I hear you ask? 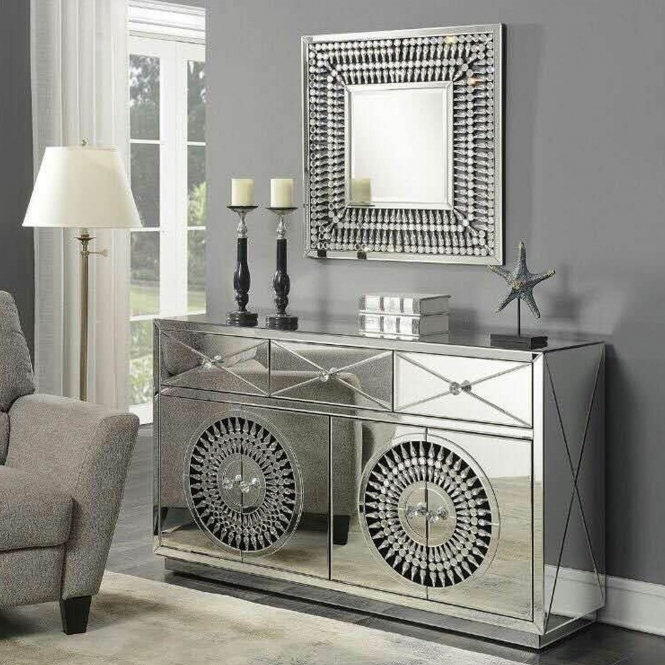 Well contemporary furniture is often referred to as modern furniture and can essentially be classed as the same thing, predominantly featuring smooth simplistic designs that can be placed in an array of settings. 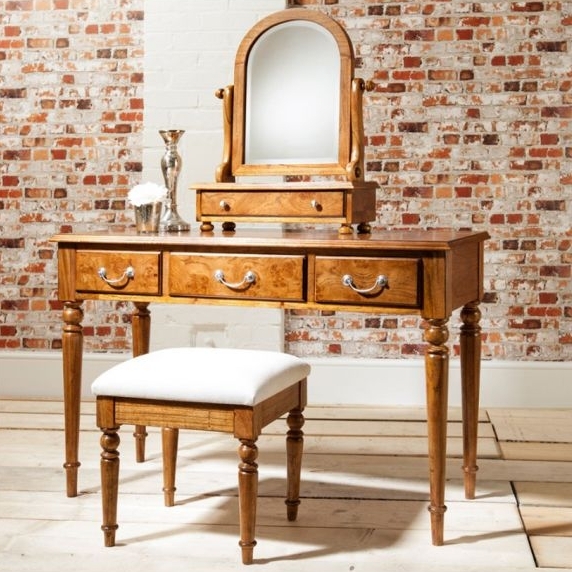 Take the dressing table for example, once sought after was a highly luxurious dresser finished in gold leaf, now however, the dresser is a classic and often at times over simplified practical piece. If we go back to the early 16th century, extravagantly designed antiqued furniture was tremendously popular; it would be rare to find an ornate crown or delicately carved scrolls on any piece. From handcarved solid wood chests to luxurious detailed grand beds, there was no hiding from big, bold and hugely decorated pieces. 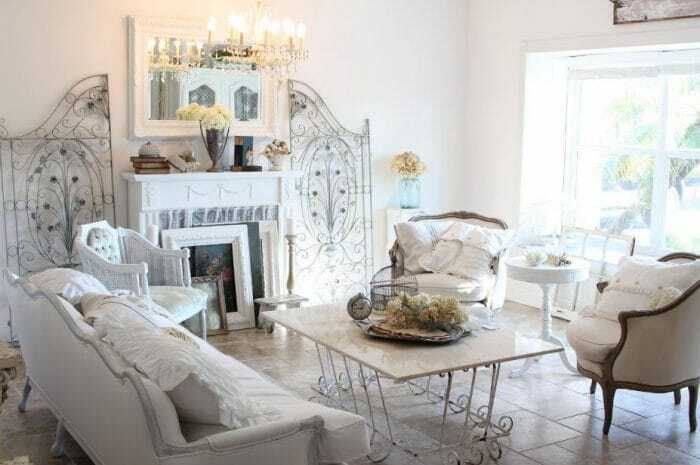 As time developed and the world’s economy improved, inventions advanced and trends changed, the antique style was gaining much less popularity. 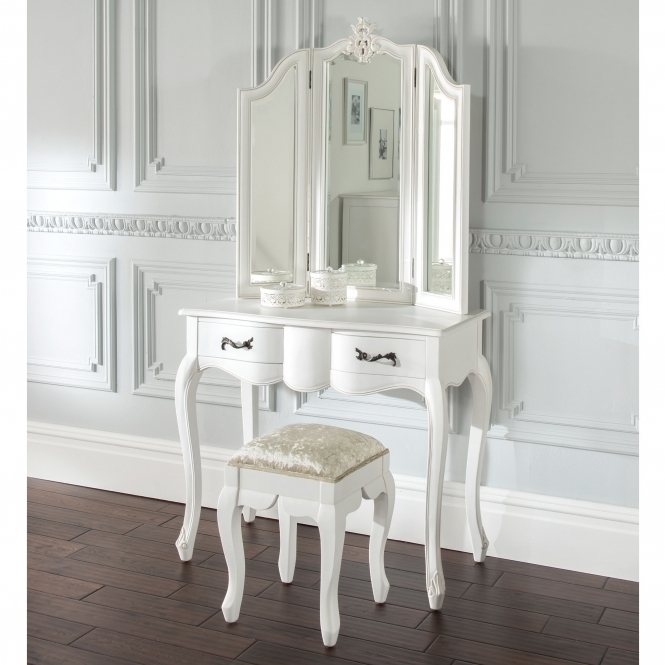 The phase ‘more is less’ defiantly applies to current furniture trends. Moving away from big ornate designs and favouring simplistic clean-cut pieces, this steadily gave way to what we know and call modern and contemporary furniture. With fashion trends rapidly changing, day to day places and ‘moods’ are now becoming highly influential by designers and crafters. 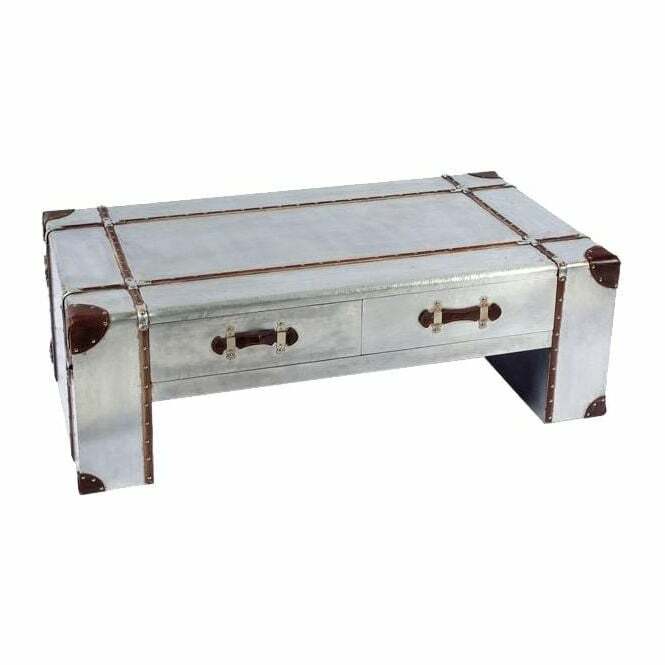 Take a small delinquent and smoothly polished coffee table which is said to be inspired by ‘calm’ compared to an abstract and twisted leg table which is said to represent the ‘hustle and bustle of urban life’. We now have the choice to select furniture pieces based on what mood we are trying to achieve when designing our bedroom! 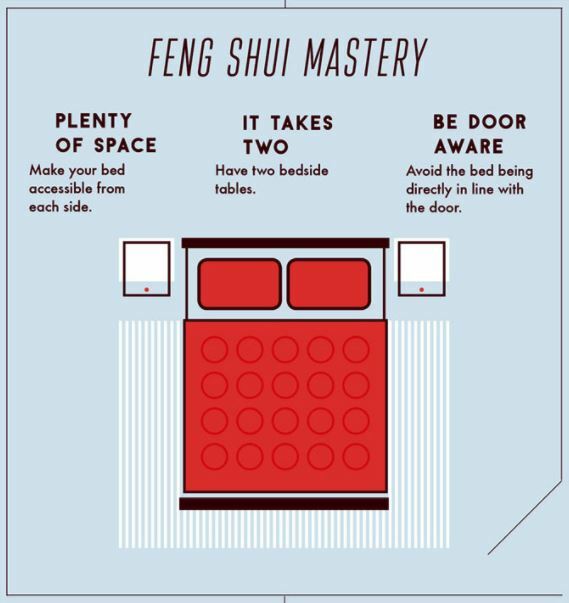 With the Chinese philosophical term ‘Feng Shui’ now a popular word used when describing bedroom arrangement (wonderful examples here), modern and contemporary furniture is a very suitable choice. The theory of feng shui symbolises an environment that is calm and harmonised, so it’s easy to see why the current modern clean cut designs appeal very aptly.